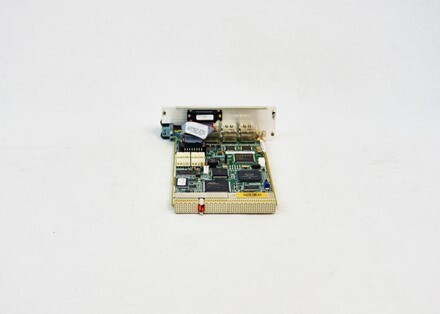 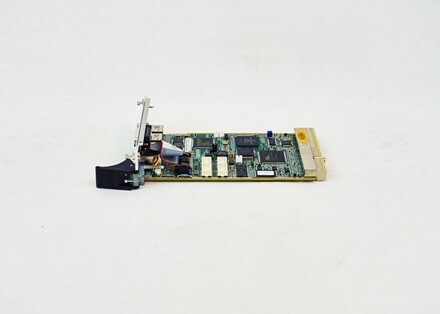 Teltech Exchange has the SUN-Microsystems-501-7254-02, 408984045 , DIGITAL MODULE, WP-94142L30B, PLUG IN, FLEXENT MOBILITY SERVER 2.0 in stock and available for shipment. 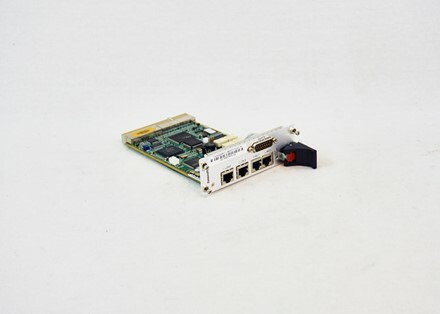 Please contact us by email or by filling out a quote form to receive a firm price quote on SUN-Microsystems-501-7254-02, 408984045 , DIGITAL MODULE, WP-94142L30B, PLUG IN, FLEXENT MOBILITY SERVER 2.0 within 24 business hours. 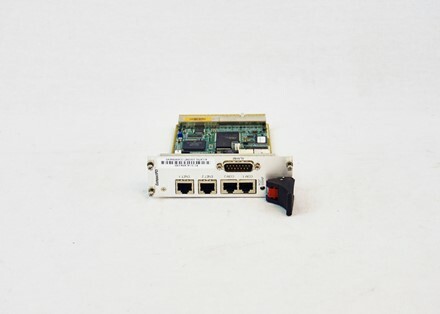 In addition to this item, Teltech has many more parts in stock from SUN Microsystems that can help ensure your network’s reliability.